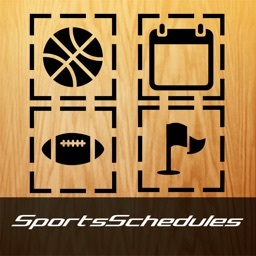 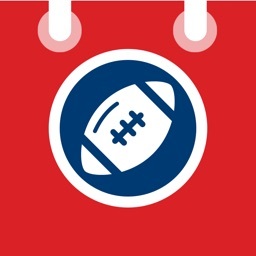 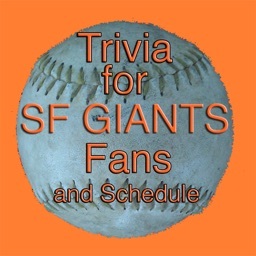 This app provided schedule and results for 2009-10 season. 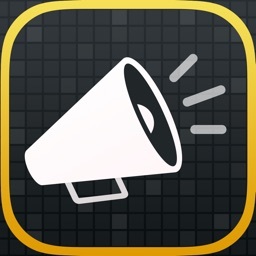 New, updated version has been published under different name. 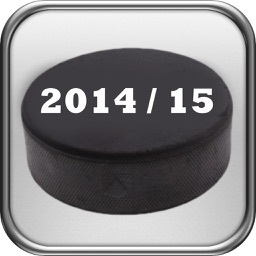 Enter ❝My Hockey Team❞ in your search field and look for ❝My Hockey Team 2011❞ application. 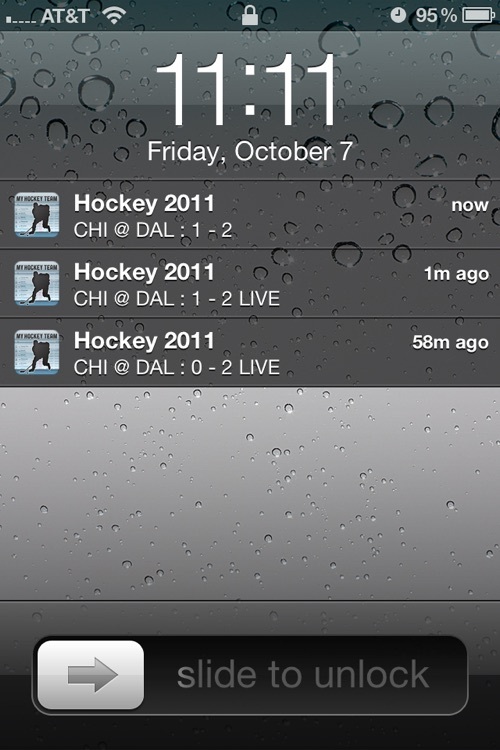 ✓ Remote push notification when the score changes in game which your team is playing! 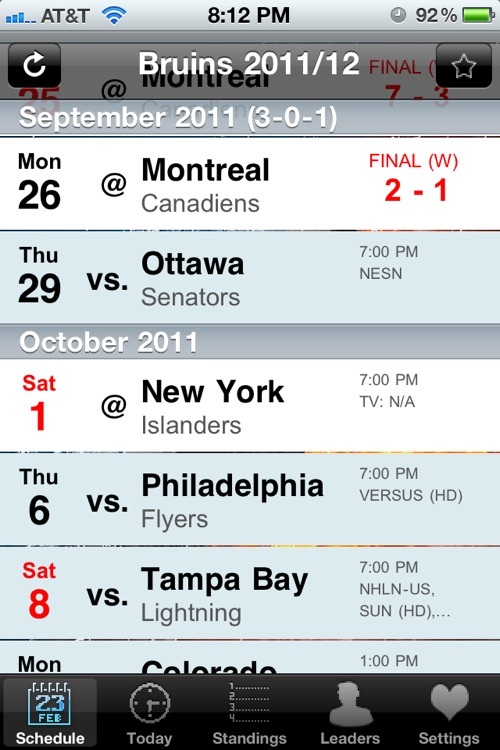 So you don't miss how the game progressed even if you are not watching. 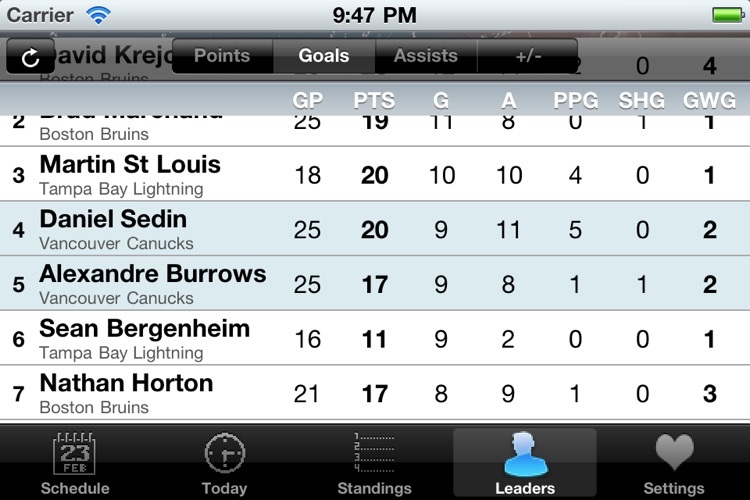 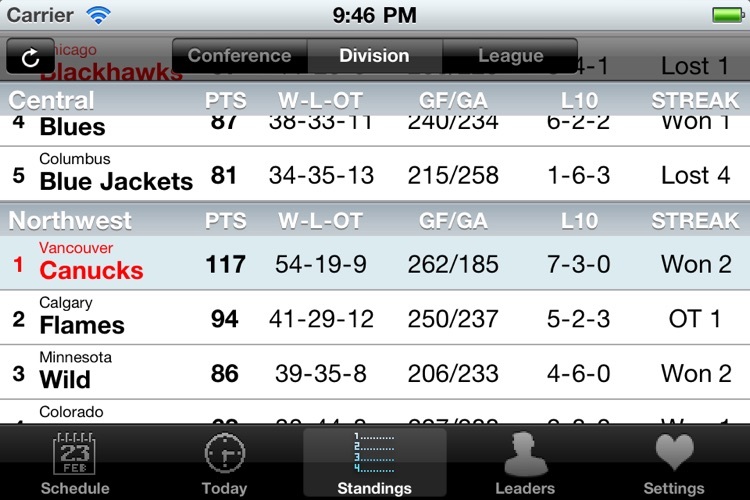 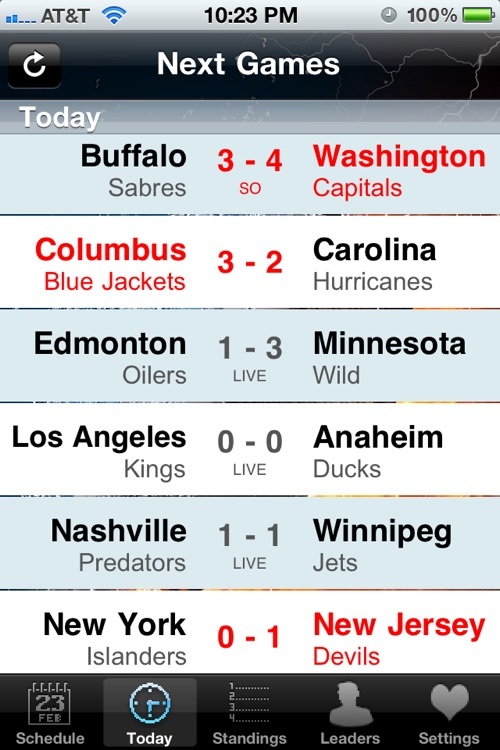 This app is not affiliated in any way with National Hockey League. 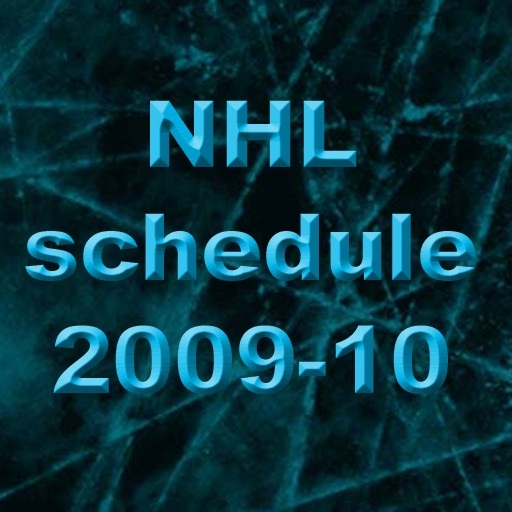 'NHL' is the trademark belong to the National Hockey League.